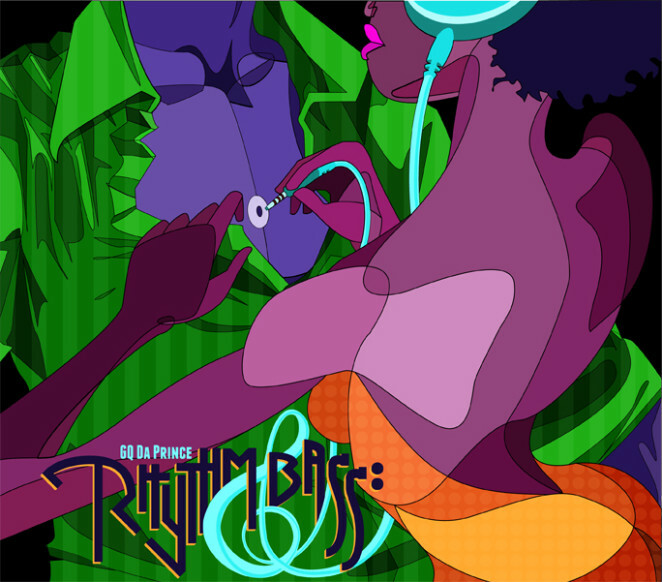 This is the cover art of the album Rhythm & Bass by an R&B artist located in Queens who goes by the name of GQ Da Prince. everything and allow someone in to experience what has been created. Feel free to check out some of his music that inspired this piece.